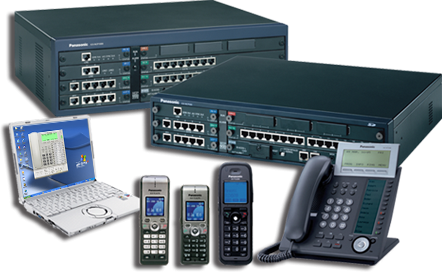 We provide Business Telephone System solutions for businesses. Selecting the most effective business telephone system may be incredibly confusing. From hardware to software there are a large range of options that may leave you scratching your head. With A1 Communications you can rely on our expertise of what solution is best for your business. We'll take the time to review your needs and make sure you are given options that are within your budget as well as provide the full solution you need for your small business. There are two main reasons why a company looks for a business telephone system. The first is cost saving measures. Sticking with traditional phone lines can cause a business to have a rising telephone bill. When you first start out you can get by with a single phone line but as a company grows people need extensions, staff need to be able to call anywhere without restriction, and features like call conferences become important. This leads into the second main reason to get a business telephone system, usability. A phone system can handle your multiple lines, queue options, voicemails, music on hold and more. You don't have to sacrifice quality to obtain the features and in most cases this will also save the business money.